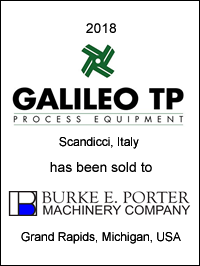 Galileo TP Process Equipment S.r.l. (“Galileo”), a leader in the design, engineering and assembly of technical and functional solutions for the worldwide refrigeration and air-conditioning market, has been sold to Burke Porter Group (“BPG”). Founded in 1997, through the merger of Galileo Vacuum Tec operations dedicated to the refrigeration industry and Tecnoplant S.r.l., Galileo specializes in vacuum, leak detection, and refrigerant charging technology. The company designs and engineers sophisticated on-production machines, test machines and off-production machines for the refrigeration and air-conditioning industry. BPG is a leading global supplier of intelligent testing, instrumentation and assembly systems and solutions. 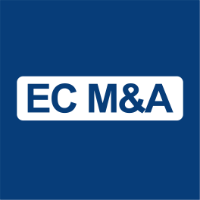 EC M&A acted as exclusive financial advisor to Galileo in this transaction.